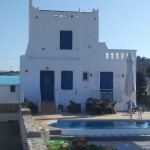 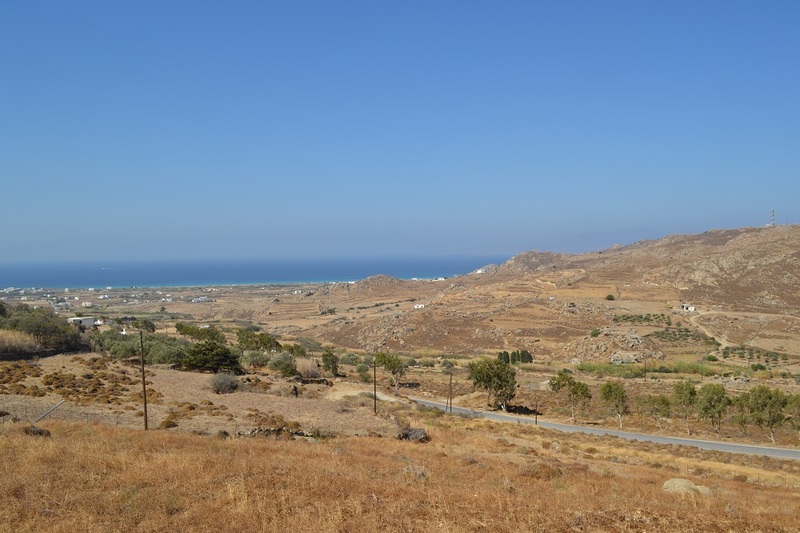 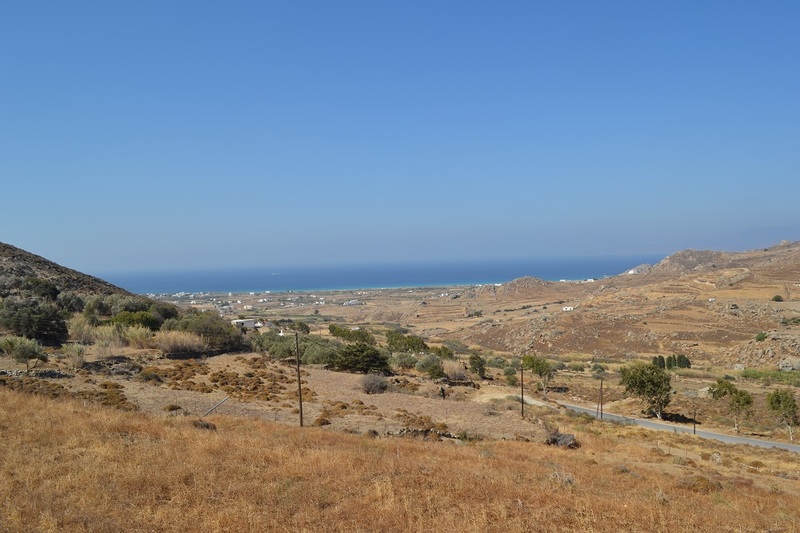 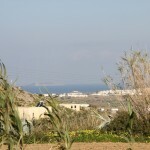 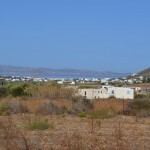 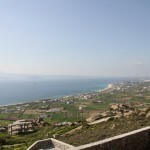 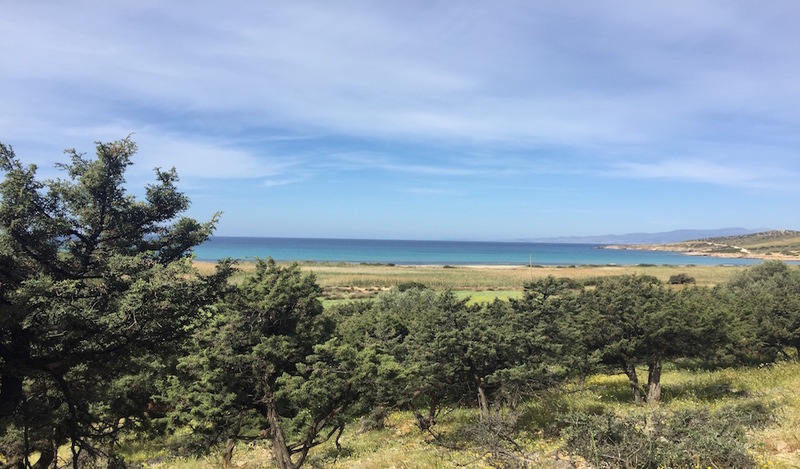 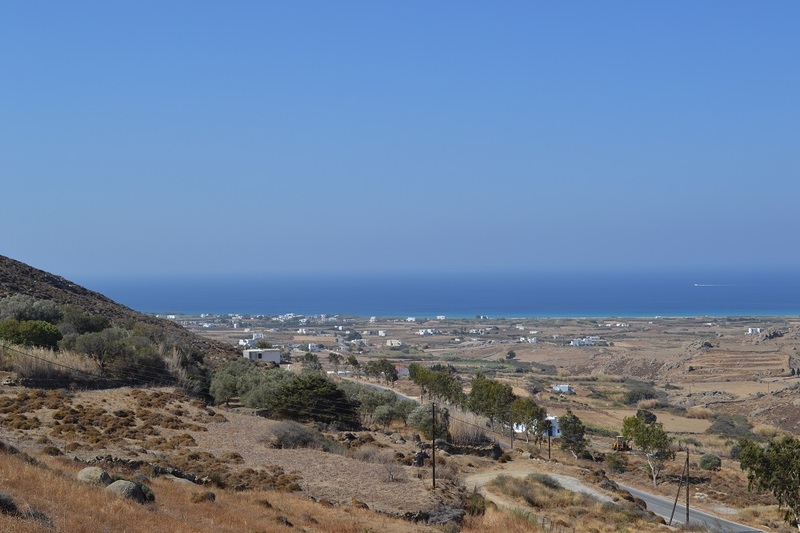 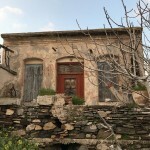 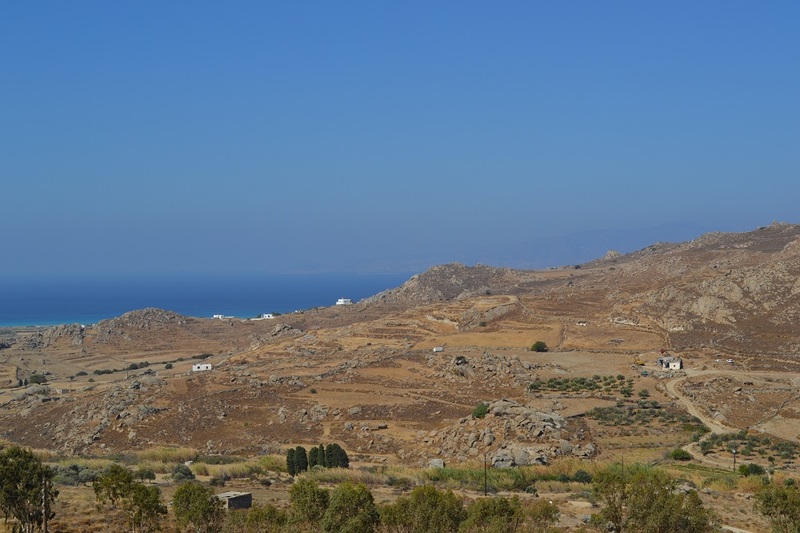 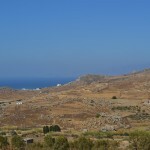 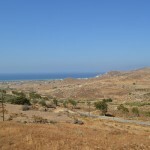 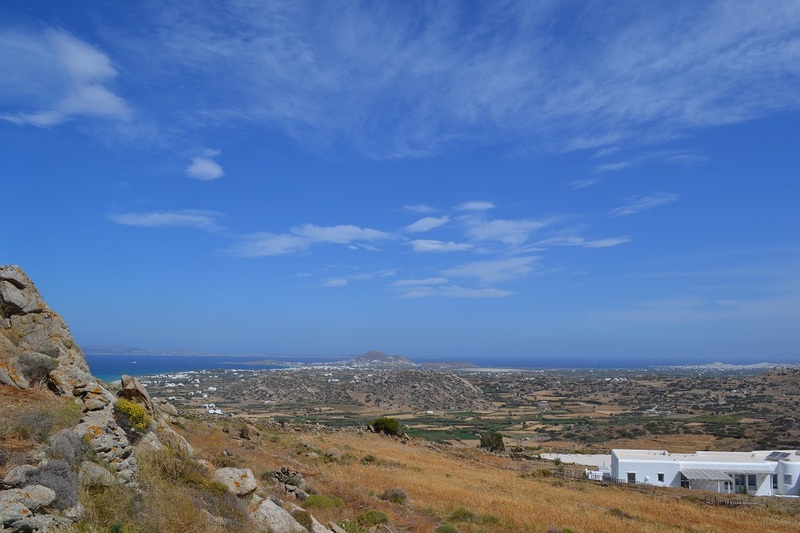 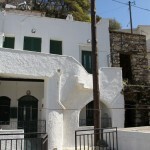 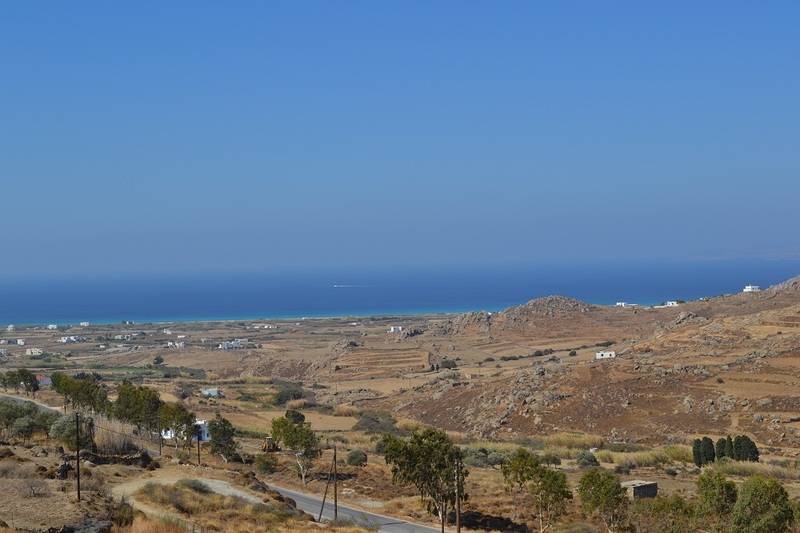 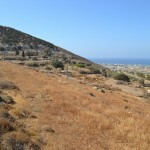 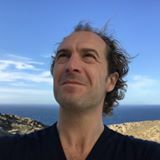 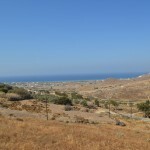 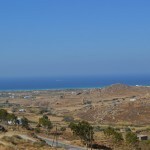 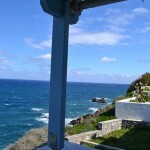 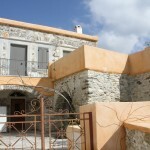 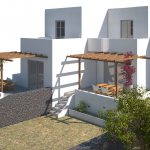 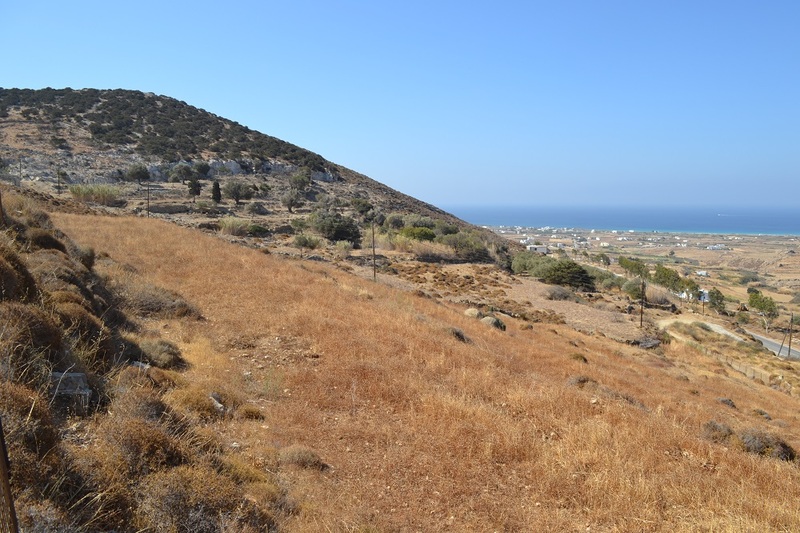 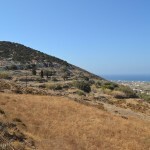 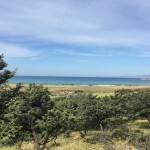 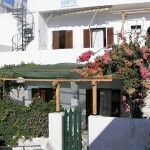 Beautiful plot of 6200 square meters facing Mikri Viglia and Kastraki in the region named Agia Fotini. 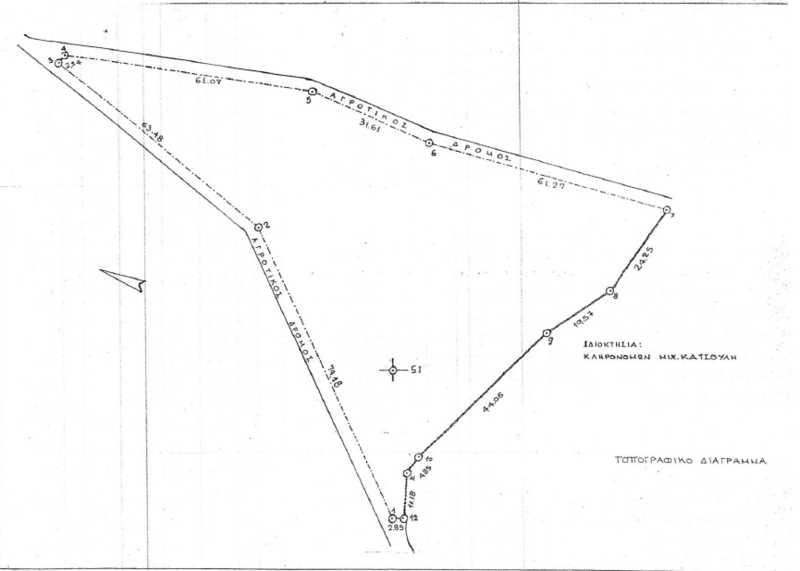 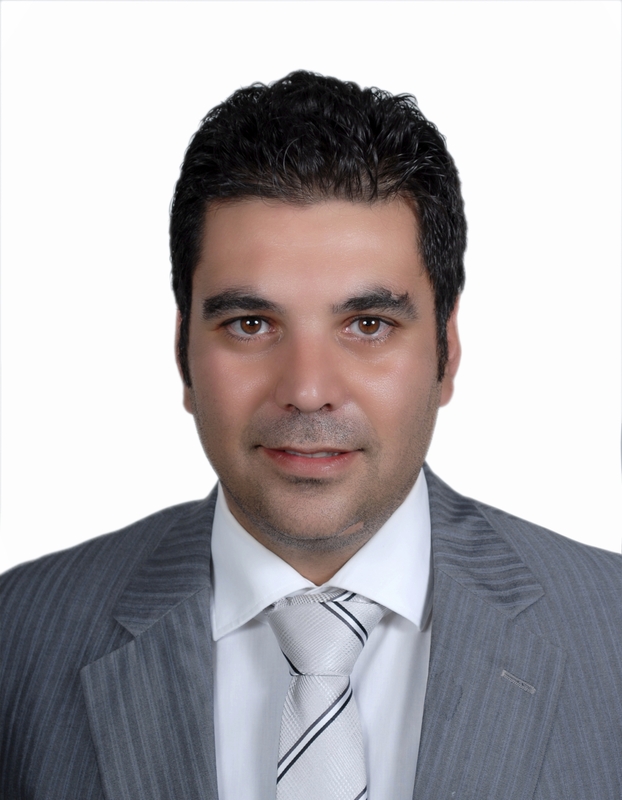 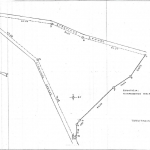 This land is constructible and is close to all services (Water, Electricity, and Telephony). 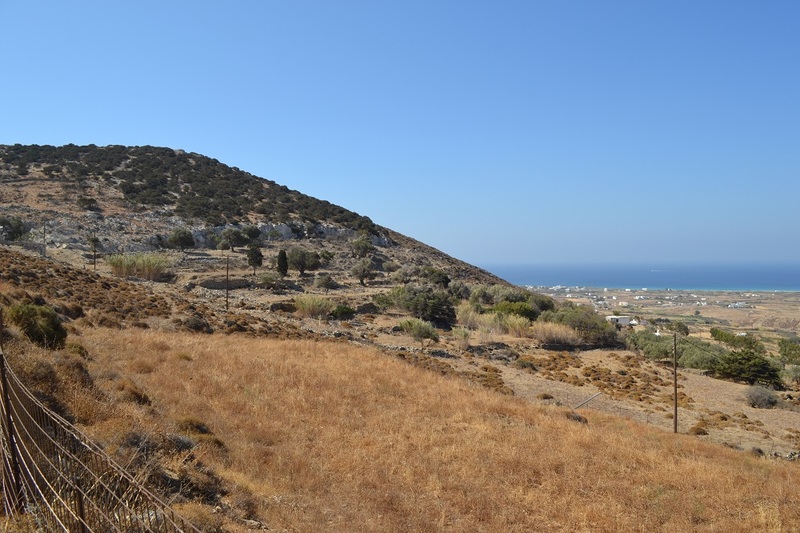 Parcel has breathtaking views in a protected environment.